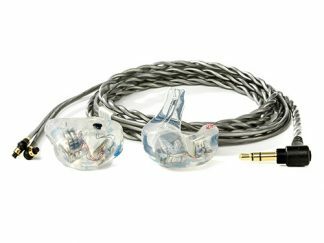 Pacific Ears New Zealand Ltd. offers a full range of high quality custom made hearing protectors, in ear monitors, communication and related products, which are all made in New Zealand. 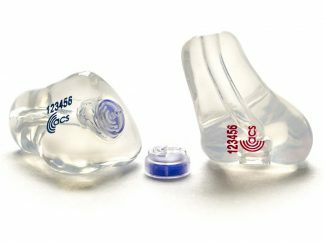 Our own customized hearing protection and our ACS, Elacin and Etymotic Research products offer the very best when it comes to sound quality, comfort, durability and meeting the highest safety standards. Our ear plugs cover a wide range of users from musicians and concert goers / clubbers to industrial, military and motorsport sectors. We also manufacture sleep plugs, swim plugs and plugs for shooters. On top of that we offer the highest level of service. This combination of top quality products and service will ensure that you will enjoy your product for years! Feel free to look around on our website and please do not hesitate to contact us for personal assistance. Products are available throughout Australia, New Zealand and the Pacific. We are always looking at opportunities to expand our retail and sales network in the Australasian and Pacific region. Please feel free to contact us if you are interested.